The California-based (Santa Rosa) policy consulting group compared 97 mini-compact cars to determine its top five vehicles in this category. Factors included - Raw materials acquisition; Human rights and labor laws where vehicles are assembled; Environmental factors; Purchase price; Operating and fuel costs. The 2014 Toyota Yaris also made the awards list in the same category. "More and more of today's buyers consider a company's values and operations important pieces of their purchase decisions," said Scion Vice-President Doug Murtha. 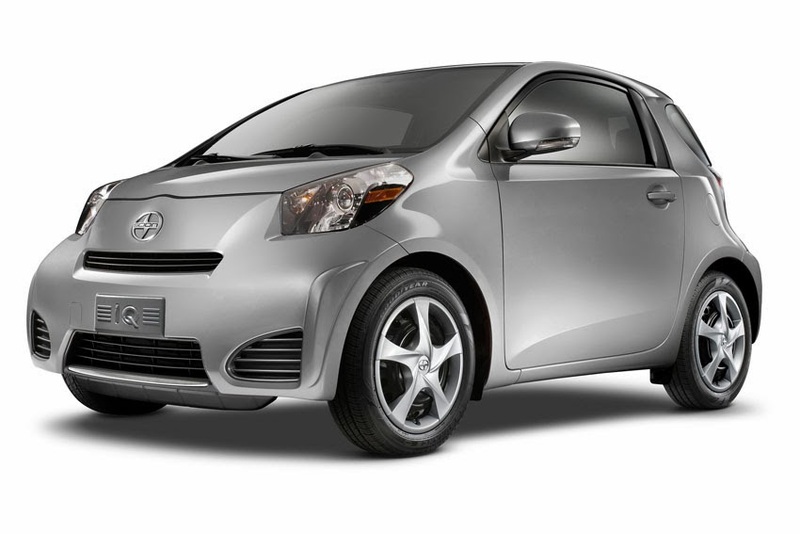 "The iQ demonstrates Scion's commitment to diverse, fun options that fit with our drivers' lifestyles and priorities." This year's ASG award marks back-to-back wins for the iQ. The world's smallest four-seater at just 10 feet long, it achieves outstanding space efficiency and delivers an EPA-estimated 36 mpg rating in the city, 37 mpg on the highway and 37 mpg combined EPA rating. Dual VVT-i engine technology and a continuously variable transmission help maximize fuel efficiency and generate fewer emissions.